Who Does Your Real Estate Agent Work For? 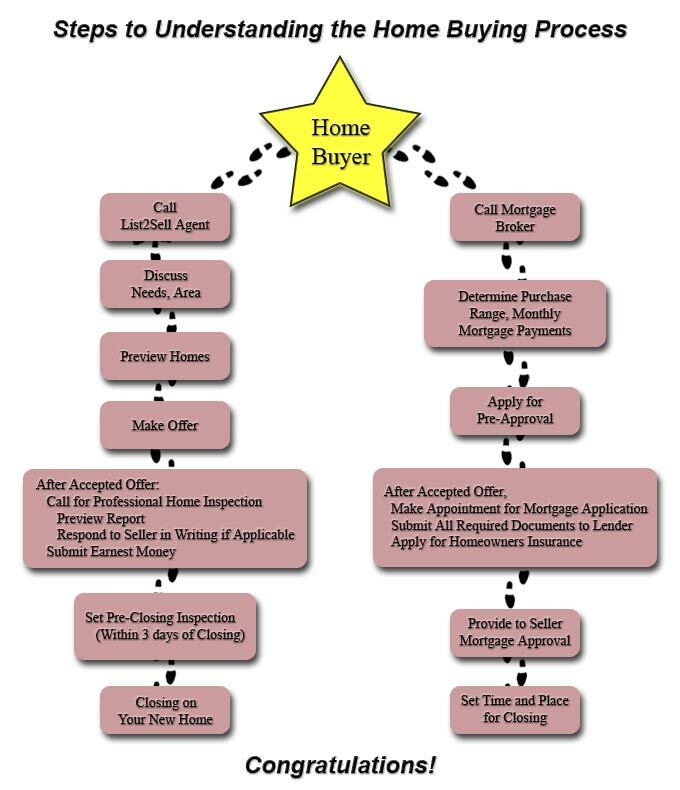 Buyer Representation/Buyer Agency: Buyer retains a broker to act as an agent of representation. Buyer broker is an agent of the buyer, not the seller. Buyer broker and agents working with buyer broker represent the buyer's interests and owe duties of loyalty and faithfulness to the buyer, but are required to treat all parties fairly. Seller's Agent/Subagent: A seller broker is an agent only of the seller, not the buyer. Seller broker and agents working with seller broker represent the seller's interest and owe duties of loyalty and faithfulness to the seller, but are required to treat all parties fairly. Multiple Representation/Dual Agency: Broker acting as an agent for both a buyer and seller. Duties of loyalty and faithfulness owed to both buyer and seller. Broker has the duty under state law to disclose material adverse facts affecting the property to both buyer and seller. Broker will provide advice to both parties, but will not place the interests of either party ahead of the other. Broker will use approved forms to accomplish intent for party making proposal. All proposals will be presented in an objective and unbiased manner, disclosing advantages and disadvantages. Broker shall not disclose confidential information to either party unless required by law.